A massive search operation is being conducted to smoke out four or five suspected terrorists in Bijhama in Uri sector of Jammu and Kashmir. 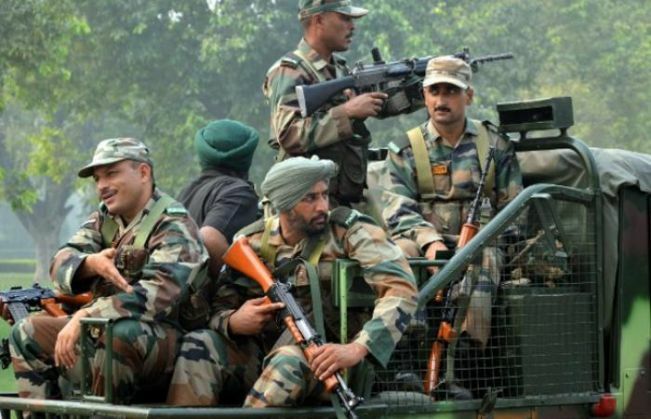 According to reports, a hoax call on 24 August about spotting of militants triggered panic and fear as it kept the Army and Police on their toes due to search operation in Jammu. Reportedly one terrorist has been gunned down, further details are awaited.